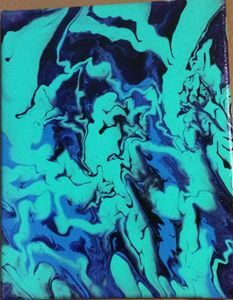 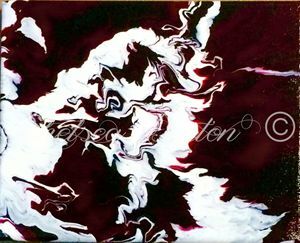 Abstract Original Painting, on a 8x10 cavas. 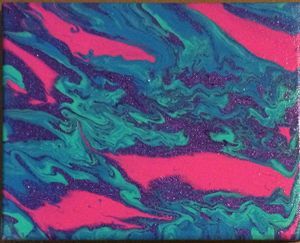 The colors in the painting are Blue, Teal, Pink, and Purple with iridescent glitter in the purple. 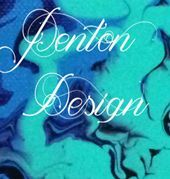 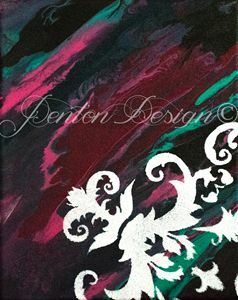 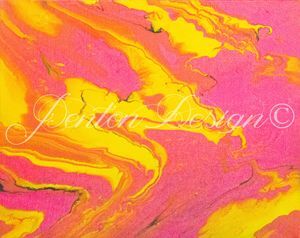 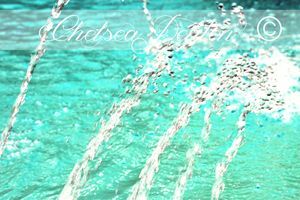 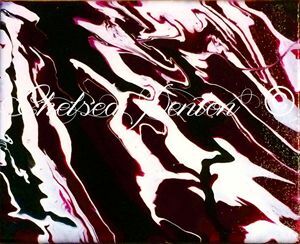 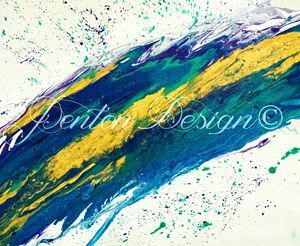 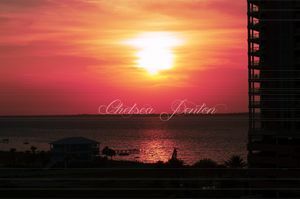 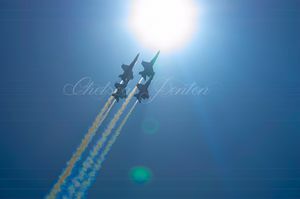 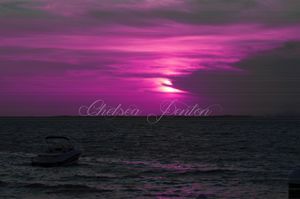 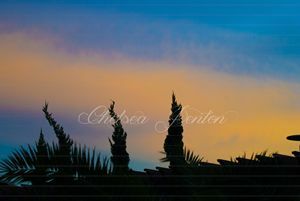 Welcome to PentonDesigns, i am a local louisiana artist. 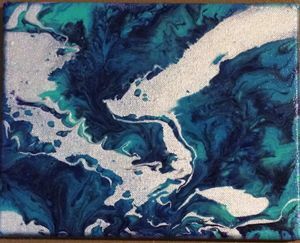 I have come from being a realistic painter to trying a more abstract painting technique that i have fallen in love with.